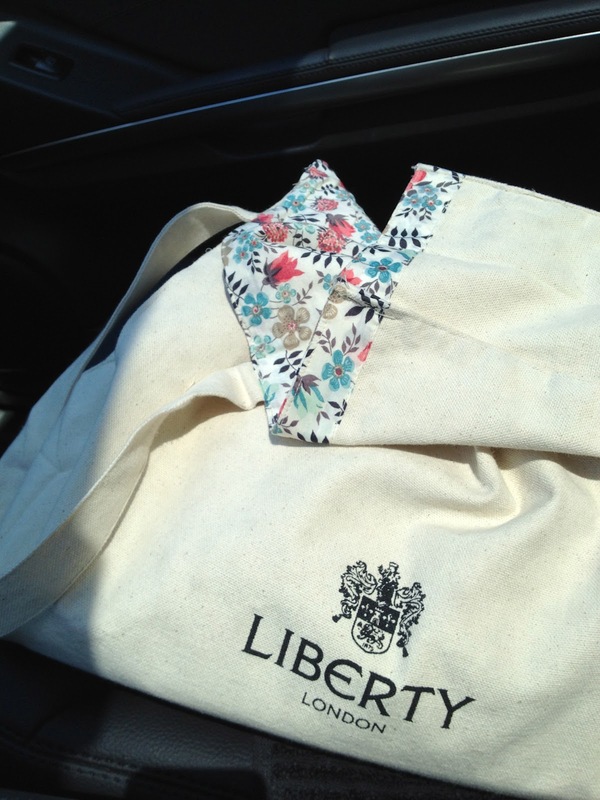 I am loving my new summer tote. It was a Christmas gift from my family and I have been anxiously awaiting the summer months to use as my "it" bag. Check out the Liberty of London website, interesting bits of info about the company past and present. 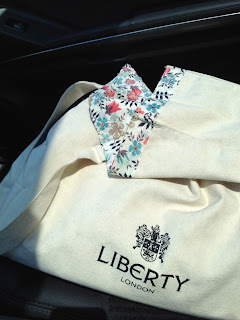 I particularly loved the Sew Liberty...it keeps you updated on their Art Fabric Collections.